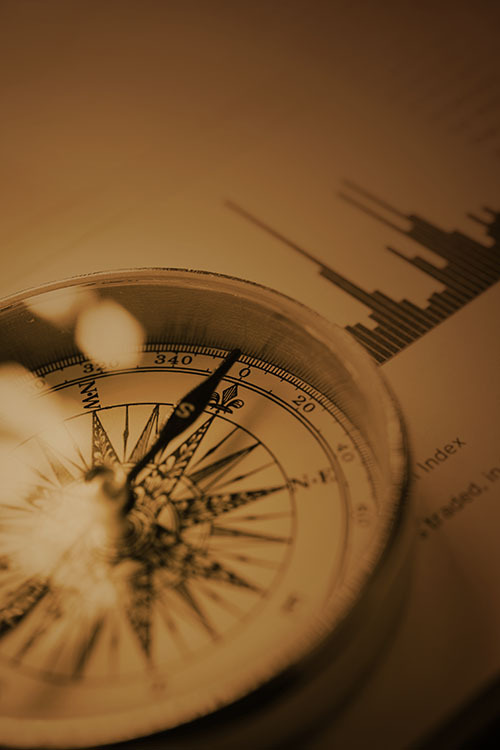 Our Equity management style emphasizes global diversification of investments and investment approaches. 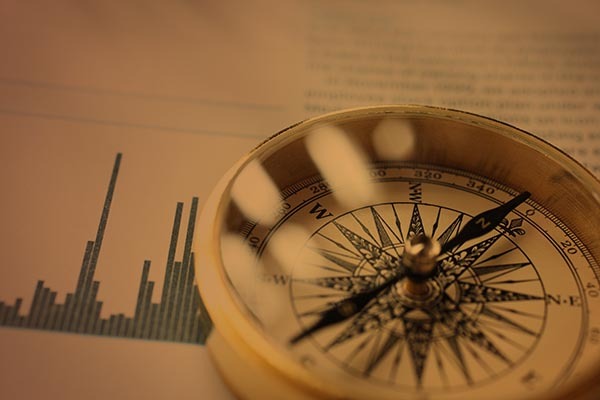 We invest using a range of carefully considered approaches that bring combined value to the overall portfolio with the objective of better returns with lower risk. Inflation, taxes, and transaction costs have an important impact on our client’s wealth. We offer considerable expertise on managing equity portfolios tax efficiently to help you keep more of what you make. Finally, we customize and diversify portfolios by considering low cost basis holdings, stock options, and concentrated positions. Our investment approach for individual stocks balances growth, value, and quality. We seek stocks that will outperform over the long-term by carefully considering the different factors that can affect a stock's long-term performance. "We offer considerable expertise in managing equity portfolios tax efficiently to help you keep more of what you make." We manage tax-exempt municipal bond portfolios because our clients are tax sensitive and the returns are compelling on an after-tax basis. Our primary emphasis is divided between yield curve positioning and security selection. Our fixed income management emphasizes quality, liquidity, and capital preservation strategies. Bond portfolios are concentrated in intermediate-term issues where we are able to capture attractive yields with less portfolio risk. "Bond portfolios are concentrated in intermediate-term issues where we are able to capture attractive yields with less portfolio risk." Portfolio risk is carefully managed by adding alternative assets classes that are not highly correlated with equity and fixed income investments. Our goal is to provide attractive after-tax returns while reducing the overall level of risk within the portfolio. "Our goal is to provide attractive after-tax returns while reducing the overall level of risk."